These Aromatherapy Inhalers are really cool and were very popular this week! They look like chap stick, can fit in your pocket, and have many different scents and purposes. After a stressful day in the warehouse I always reach for my Headache Relief Inhaler... why? I have no idea... I'm just a shipping guy! 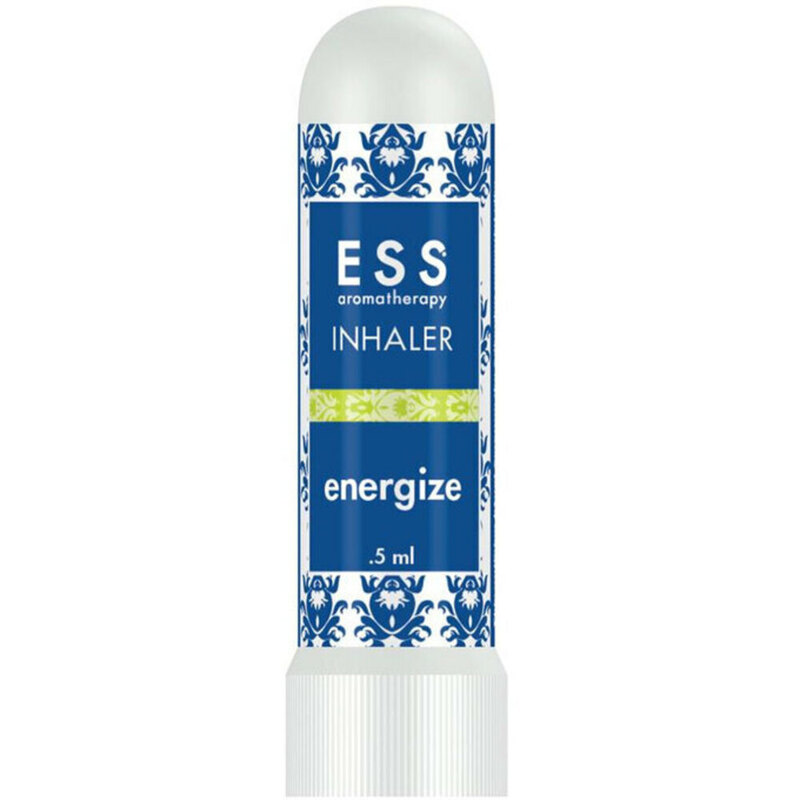 See our great ESS Aromatherapy Inhaler selection HERE!